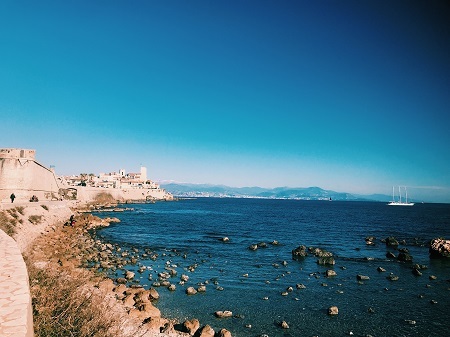 I would have never guessed in a million years that I would choose to study abroad in the French Riviera. 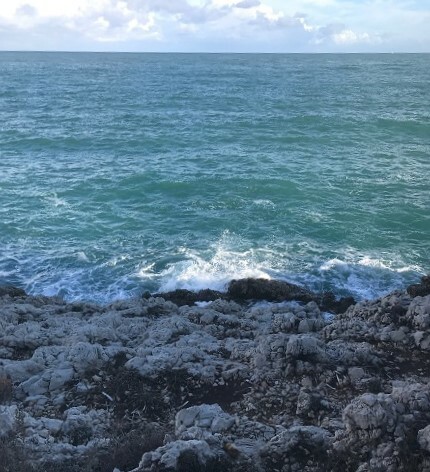 Even though I had been learning French ever since kindergarten, I had never pictured myself visiting—let alone living—in France. 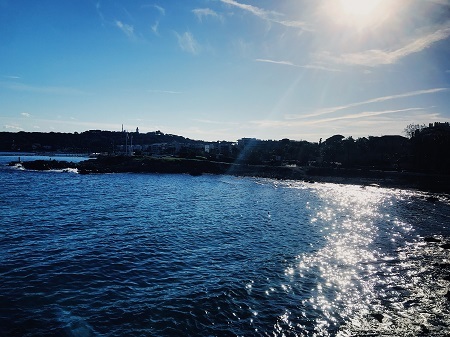 But yet, here I am, sitting on my balcony, overlooking my street in Antibes. I knew I wanted to study abroad ever since I visited Ireland when I was in high school. Over the summer, it was my prerogative to look over all of the different regions I would possibly go. My mom was excited, too, and even crafted a list of places she thought I would be interested in: Edinburgh, Scotland; Prague, Czech Republic; Florence, Italy. 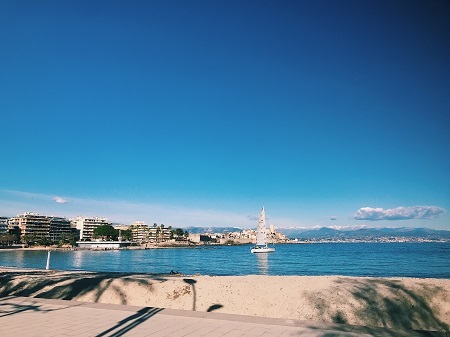 The place that surprisingly stood out to me was the French Riviera in the south of France. 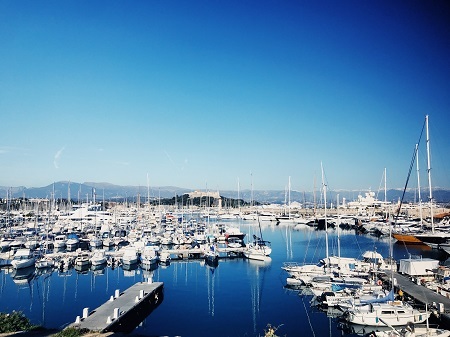 I was taken aback by the stunning contrast of the beach and the French Alps, Old Town Antibes and the yachting marina. 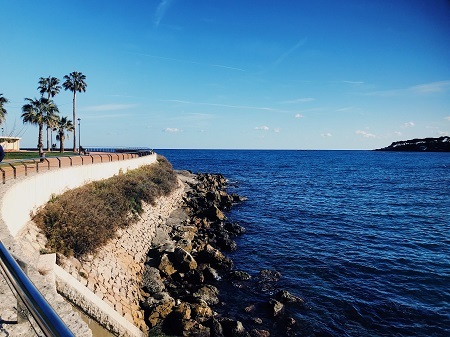 The description of the destination mentioned the French Riviera as a place where the expatriates of the 1920s like Pablo Picasso, Ernest Hemingway, and Gertrude Stein would go for inspiration. After that, I knew that was the place for me. Studying abroad with CEA wasn’t immediately a surefire thing, however. The program was more than my tuition was back home, and if I couldn’t use my in-state scholarship, then I would have to settle for another option. My stomach was in knots when I looked to see if I could take my scholarship with me, and I was overjoyed when I learned that it did. However, I had no idea how many forms, meetings, and signatures I would need before I crossed the Atlantic. I had to apply to something called CampusFrance and wait for their approval before I set my visa appointment. I had to apply for a long-term French visa which required me skipping class and driving all the way to Atlanta for my meeting. I had a folder full of documents just for the meeting: my acceptance letter from the French school where I would be studying, two passport photos, proof of housing, proof that I could financially support myself there, etc. And that was just for the visa. My school required me to meet with financial aid, complete dozens of questionnaires and forms, and get multiple advisors to sign off on the classes I was going to take. I remember running around each corner of the campus during finals week asking for signatures on my course request sheet. My stress level was at maximum capacity, but I kept telling myself that it would all be worth it. Knowing what it took to get me to France makes me cherish my time here even more. I would endure it all over again—the paperwork, the last minute meetings, the stress—if it meant that I would be right where I am today. 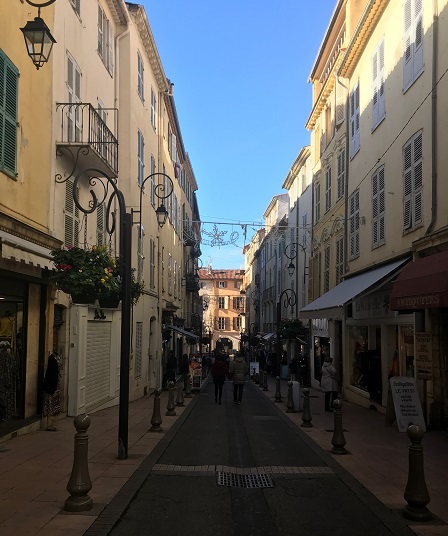 Hannah Rohaley is the Spring 2019 CEA MOJO Blogger in French Riviera, France, and is currently studying at Clemson University.